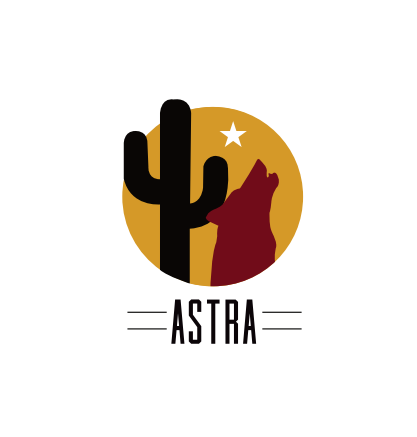 Join us at "The Park Street Food Bar" in downtown Phoenix after the first conference day on Friday, April 6th for a fun mixer! Complimentary appetizers and soft drinks will be provided. You can take the light rail to and from the conference venue and The Park if you wish. Come prepared for fun because The Park is full of games! Oh yeah, it's a great chance to network and catch up with other RT friends. Remember to bring your business/contact cards, and make some now if you don't have any! Defined as “an area devoted to a specific purpose”, The Park cultivates a sense of community. The Park is a indoor beer garden with a well-curated list of hyperlocal hops, and live music venue. Covering 11,000 square feet is an outdoor-turned-indoor community concept with elements of a park such as nature inspired dining space with communal tables and high-end lounge seating, green foliage, tree-canopied garden and a nightlife playground. On a rotating basis, the menu will represent some of the best street food flavors from all over the world! Phoenix locals and visitors can savor a different culinary experience during each visit. The coveted craft beer garden will be an urban commonplace for social gatherings with a selection of craft drafts and specialty cocktails.